Guess your gonna have to run with my club now! It was meant to be. It's quite dependant on alot of other things right now. My main goal is to be as debt free as possible by next year so alot of my cash is going towards bills and such. Do I see a heated garage with a house attached to it in your future?? That's what I am aiming for! Unfortunately I don't have any pictures. Just videos. Haha always seems to feel faster than it looks. But you look great out there, car looks very well planted and sounds great. But man would those curbs scare me! 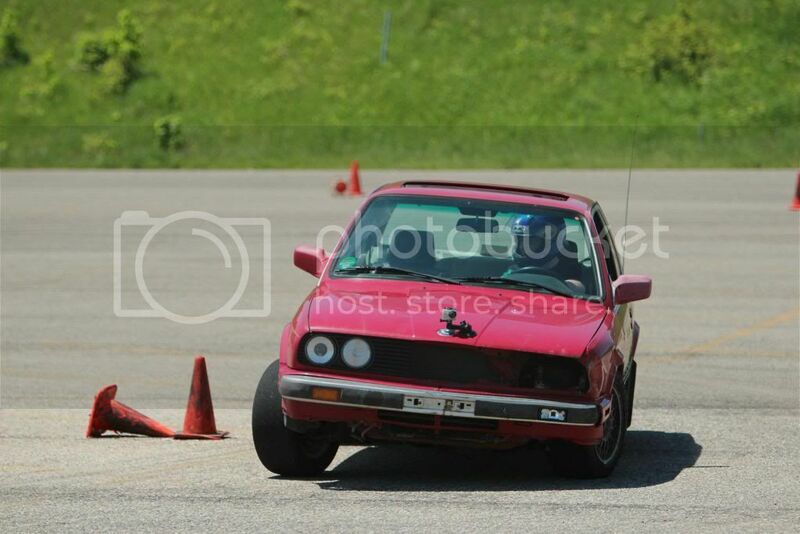 Haha, one wrong move and you could be looking at some serious wheel/suspension damage. 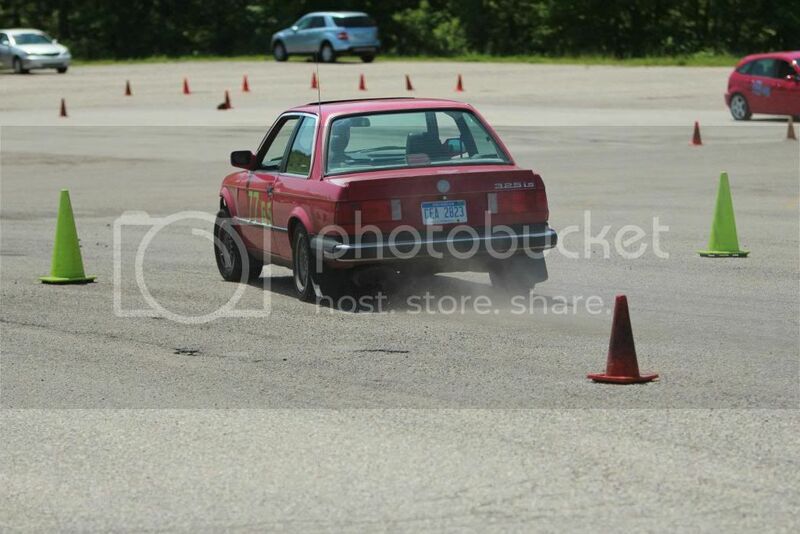 That is an intense autox course! You look pretty fast for such a tight course. PM me if you want to order some stickers! Yeah I couldn't believe they raced there when I first saw it. Worst of all, that lot has a lot of loose gravel and sand on it's surface. Didn't seem to slow you down, lol. And Tony thought the Milwaukee auto x was a little unsafe!!!!! Omg @ them curbs! The season is in full swing, let's see some of your favorite action shots! Hello! First post here. 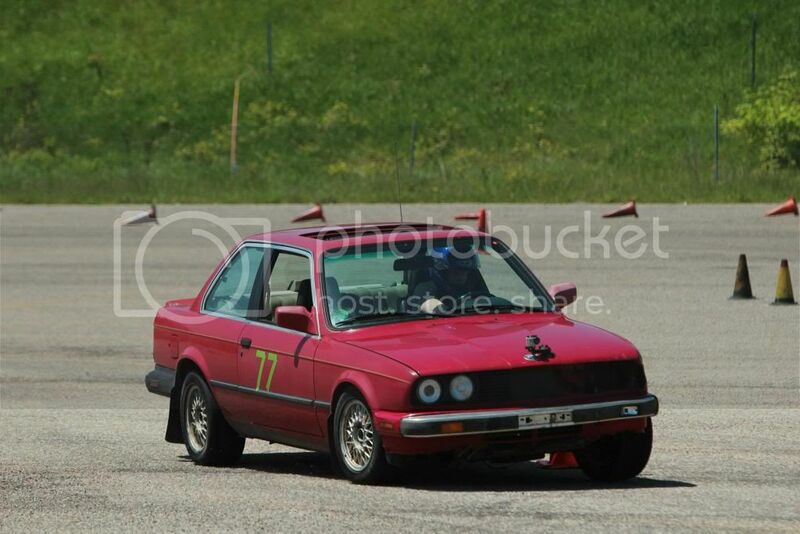 I Lurked E30 tech for a long time, enjoying the plethora of information. Now I'm here. I've Drag raced twice, in my 97 Pontiac Grand Prix GTP (sold to my mom). Autocrossed twice, and recently did the NASA HPDE at Thunderhill, twice. I look foward too some good times on this forum. 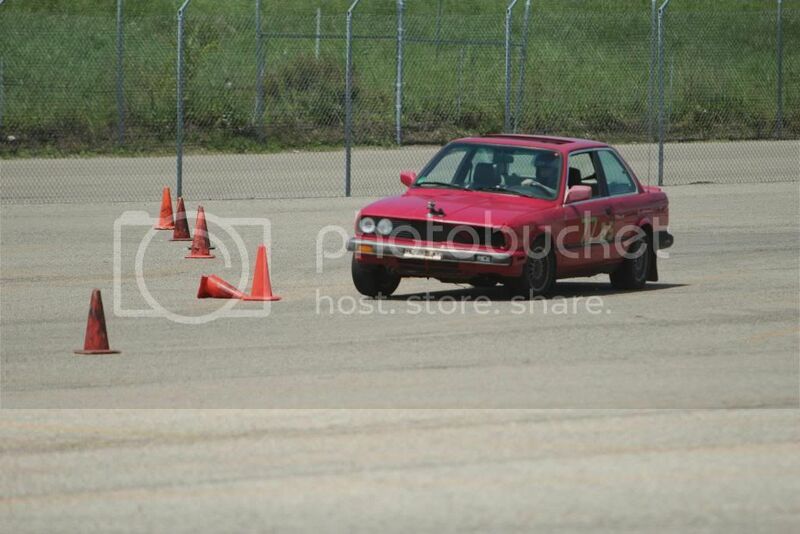 NE ways, here is me doing my latest run at ThunderHill.